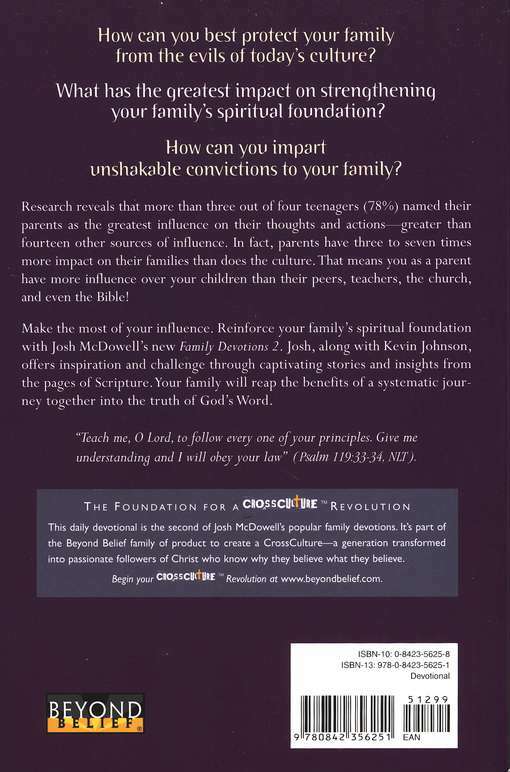 Make the most of your parental influence by reinforcing your family’s spiritual foundation with Josh McDowell’s Family Devotions 2. 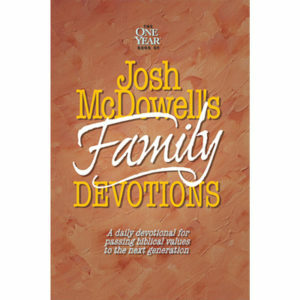 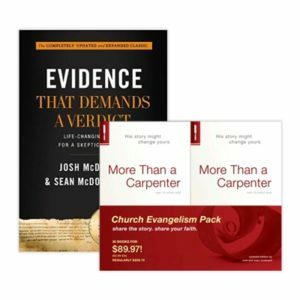 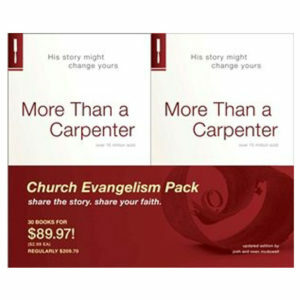 Each of the 365 devotions is centered around helping your kids know why they believe what they believe about the deity of Christ, the reliablity of the Bible, and the resurrection. 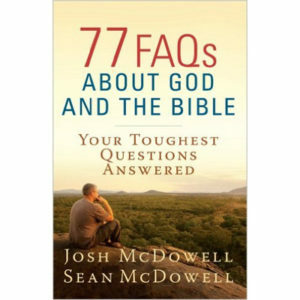 They include a short Bible reading and key verse, a devotional reading and a brief “Talk,” “Pray,” and “Act” section to help apply the truth of that day’s lesson. 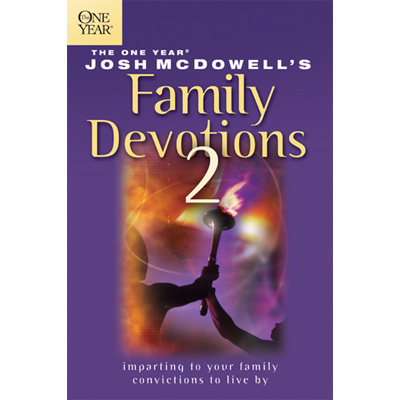 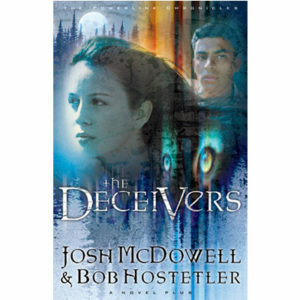 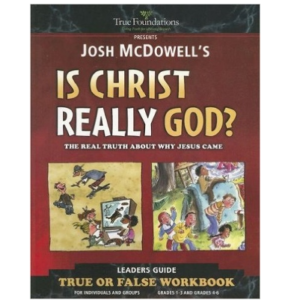 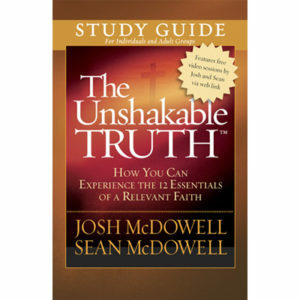 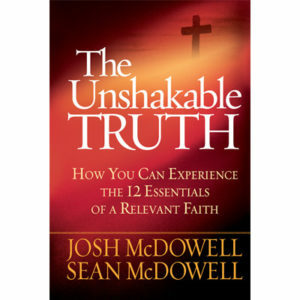 © Josh McDowell Ministry | All rights reserved.